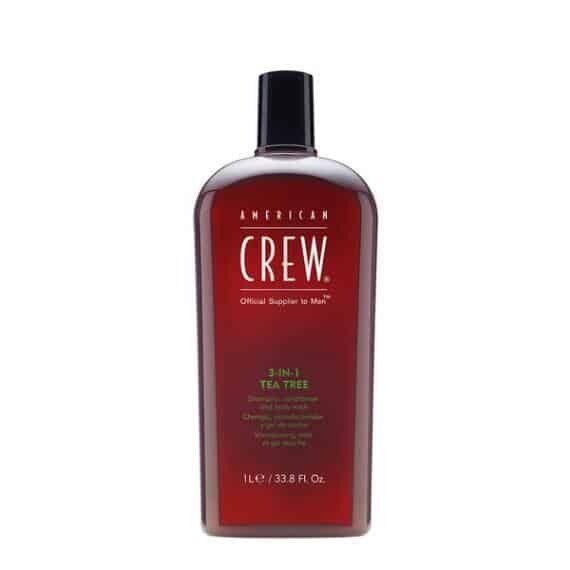 American Crew 3-in-1 Tea Tree leaves hair conditioned, shiny and soft while leaving the skin feeling soft and smooth. Featuring the invigorating scent and shooting properties of Tea Tree Oil, it deodorizes and refreshes for up to 6-8 hours. Perfect for gym bags. 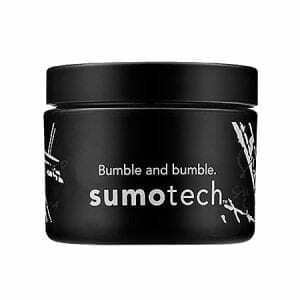 A mid-weight molding compound that combines the texture and effect of a wax, paste, and cream. 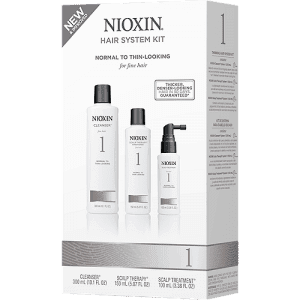 Get cleaner, stronger, thicker-looking hair with the NIOXIN System 1 kit. This three-part treatment system cleanses and conditions hair while refreshing the scalp with white tea extract and peppermint oil. Antioxidants, botanicals and vitamins help treat noticeably thinning hair and leave it with a healthy shine. 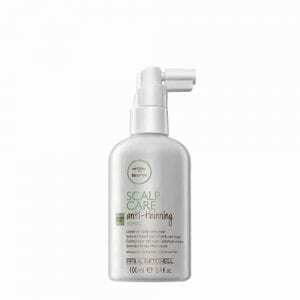 Improve the condition of your scalp using Paul Mitchell Tea Tree Scalp Care Anti-Thinning Tonic. This cruelty-free volume-enhancing spray helps dissolve oily buildup and encourages a healthy scalp environment. Spray the stimulating formula on your scalp twice daily after using Paul Mitchell’s Anti-Thinning shampoo and conditioner to increase hair density. 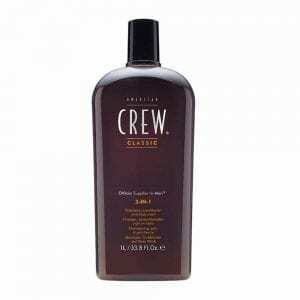 American Crew 3-in-1 makes cleansing easy. 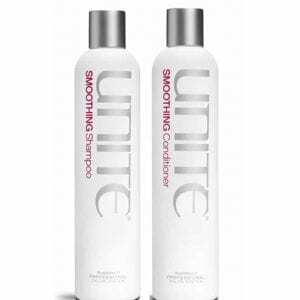 This all-in-one shampoo, conditioner and body wash revitalizes and restores hair while conditioning skin.